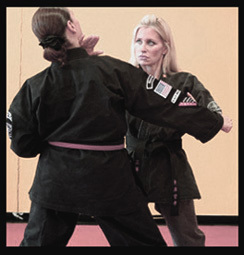 Punches, techniques, forms, staff, kali, or energy sensitivity can all be learned in private as well as group classes. If you want to push yourself to the limits and work harder, Rick Fowler’s Kenpo staff is here to help you in your quest to excellence. 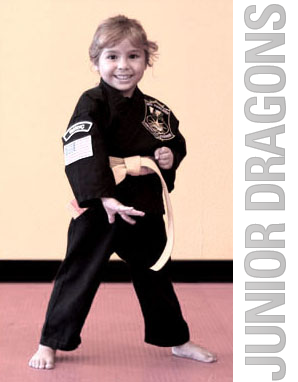 We have the equipment and many years of experience in making you a better martial artist. Children are still in the Tiger Stage of their lives so their classes differ from the adult curriculum. For example, some of their defense strikes are taught to be less impactful while still retaining their effectiveness i.e. a palm heel rather than a punch. We are aware that children have not developed effective control of their emotions and so our classes stress self-discipline. Especially, how important it is to not impose their knowledge on others in a bullying fashion, and that honor is retained when you walk away rather than engage in a fight. As they mature the curriculum grows with them. Sifu Fowler’s videos are designed to instruct not merely demonstrate Kenpo forms, basics and self-defense techniques. To enhance your home study and to be certified as you move up through the curriculum you can take advantage of our video feedback and testing. For information please email Sifu Fowler at : rf.kenpo@verizon.net or call him at the school : local – 972-753-0002 or toll-free at 800-356-8433. IMPORTANT NOTICE: ALL DVD’S ARE NOW ONLY AVAILABLE THROUGH THE SCHOOL. PLEASE CALL AND ORDER AT 800-356-8433. ASK US ABOUT OUR SPECIAL DVD OFFERS! 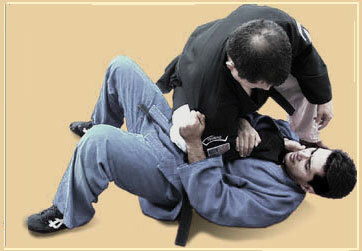 We have information and self-defense videos for the beginner, intermediate and advanced martial artist. During 30 years of teaching and evolving Kenpo, Sifu Fowler, has produced a series of American Kenpo Instructional Self-defense Video DVDs (see his video tips on YouTube) that will take you through the basics, forms and self-defense techniques with clarity and detail. Each gives a thorough explanation of every move with its underlying body mechanics. 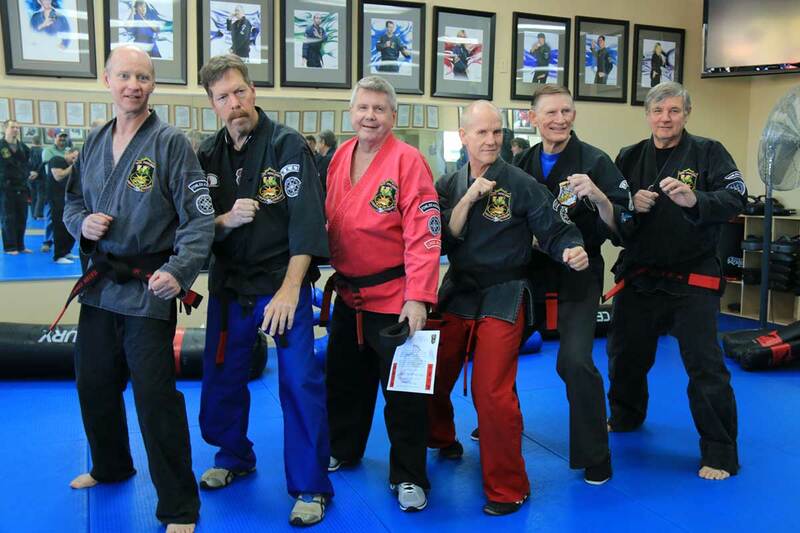 At the Rick Fowler Kenpo Karate School our instructors teach American Kenpo Karate for adults and children, Jiu-Jitsu , Kali, Lock Flow and Kardio-kickboxing classes. Sifu Rick Fowler has been teaching Kenpo Karate blended with Kali for over 40 years. His video series aren’t just demonstrations—they explain in detail what makes this martial art so effective. Whether a beginner or a seasoned martial artist, each video will help you maximize your power by blending proper body mechanics with flow and speed. They are everything you need for home study, testing and certification. Our mission at Rick Fowler’s Kenpo Karate is to assist you in becoming the best you can be. Our aim is to help you to become more disciplined while allowing you to realize your full potential.